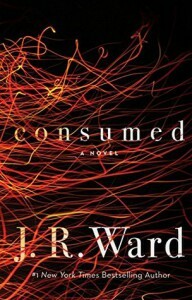 Consumed is the first novel of its kind by J.R Ward. 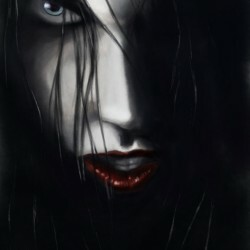 I've read all the black dagger brotherhood novels up to date and am very familiar with her writing. Just like all her books, she has a definitive writing style and gives cheeky nonchalant new meaning. So far Danny Maguire succeeds at rescuing Anne from underneath a pile of rubble and steel beams. It cost her left hand, however, and Danny is crushed beneath a crumbling building. All of the pleading and shouting for him could not save him and it took other firefighters until the very end to dig him out. He suffered a broken collar/shoulder, spleen and a punctured liver. Anne heard that he had survived while she was recovering in the hospital. Her brother came to visit, and he was very bitter over the fact she almost got herself killed for being a firefighter and doesn't like Danny either. They are not speaking to each other. Awww, she lost her hand though. . .